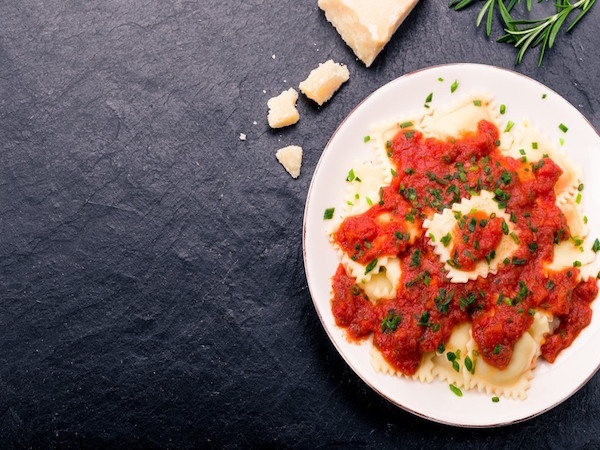 These spots are pulling out all the stops and dreaming up delicious dishes to make your Christmas the best day of the year. Christmas Eve Dinner and buffet: Expect a four-course set menu that includes a sous vide barbecued beef short rib with onion croquettes, smoked onion purée, black pudding and bone marrow jus, and tiramisu cheesecake with coffee jellies, vanilla meringue, white chocolate creme and salted caramel for R1450. 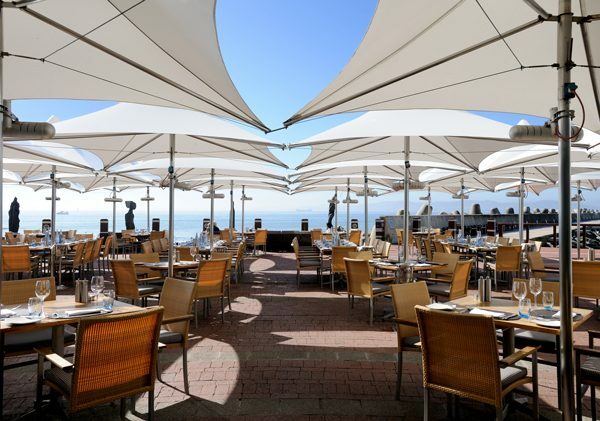 The buffet menu (same as the Christmas day lunch menu) will be served at The Atlantic Terrace Marquee for R1250. Christmas Day Lunch: Enjoy a three-course buffet menu that is made up of a bread selection; South African cured meat selection; salmon trout selection; chicken terrine; hot and cold meals that include a summer green salad with chargrilled orange segments and toasted hazelnuts; and a pork kessler with a sweet apple sauce for R1450. The view at Azure Restaurant. Photo supplied. This year, Balducci is offering a Christmas Day lunch for R999 per person (excluding gratuity). The three-course menu consists of few antipasti starters such as the shrimp cocktail with a Marie Rose sauce dressing on a bed of crispy iceberg lettuce; secondi piatti main that includes a seafood platter with lobster, linefish, prawns and mussels served with lemon butter or peri-peri sauce and chips or crispy duck fat roasted potatoes; and dolce desserts such as Christmas pudding, berry pavlova or a luxury cheese board. 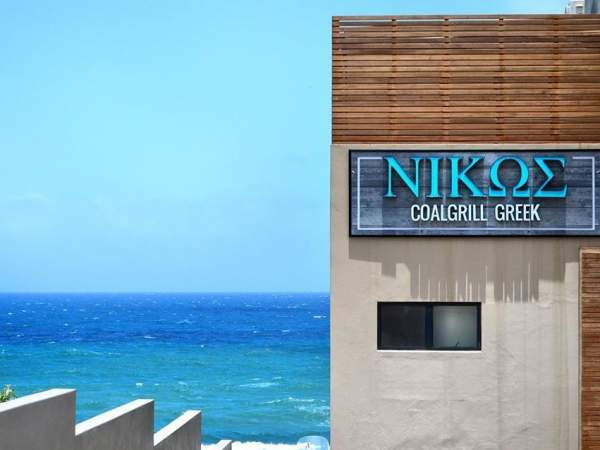 The five-course Christmas lunch menu at this southern suburbs gem includes vegetarian and meat dishes such as roast vegetable and barley salad; and the Barrister Christmas rump, sirloin or fillet steak for R380 per person. This three-course festive Christmas lunch includes a glass of sparkling wine on arrival for R1150 per person (excluding gratuity). 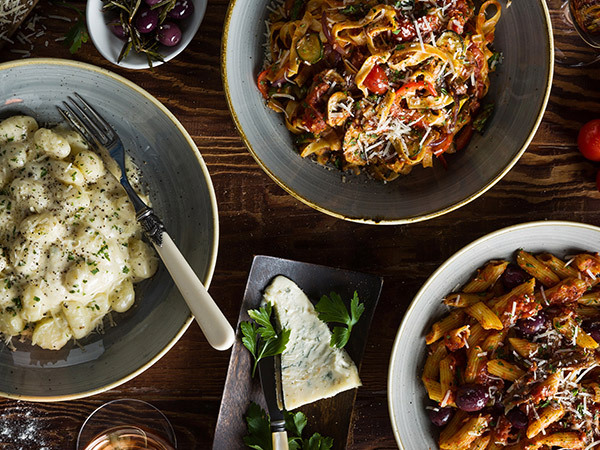 This Christmas feast has three starters of oysters, shrimp cocktail and summer Caprese stack to choose from, as well as two main course options served on a platter per table. The meat platter comes with succulent traditional roasted turkey served with delicious cranberry stuffing, rare roast prime sirloin served with a Madagascar pepper sauce on the side, and traditional honey and mustard glazed gammon served crispy duck fat roasted potatoes, seasonal vegetables and traditional gravy. Celebrate Christmas with a Christmas Eve five-course dinner for R850 per person (including a welcome drink), and a Christmas Day five-course lunch for R850 per person (including a welcome drink). 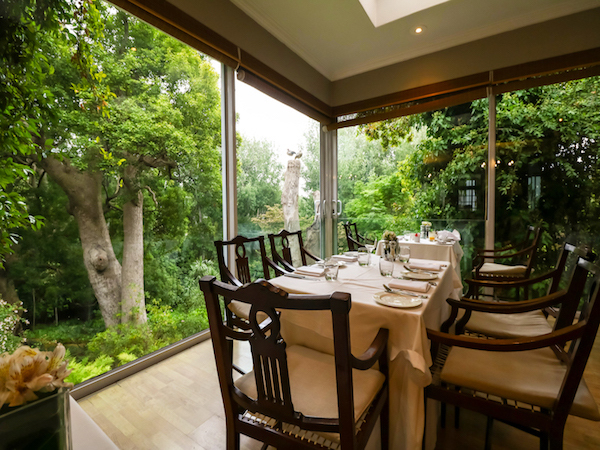 The Conservatory at the Cellars-Hohenort in Constantia is offering a traditional festive family-style Christmas Eve dinner and Christmas Day lunch menu for R990 each (R495 for kids under 10). 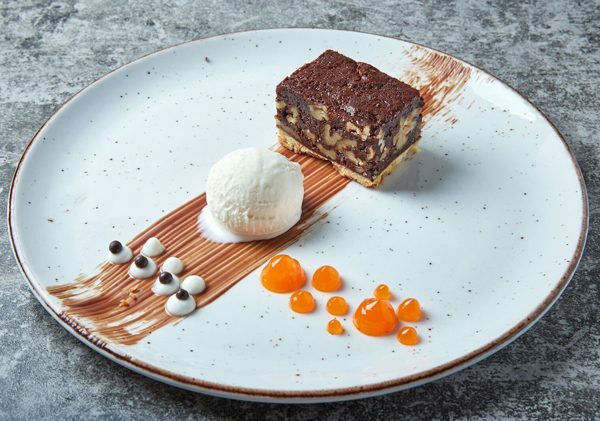 The menu includes gammon tortellini; roasted and slow-cooked Karoo lamb; pan-fried Mozambique prawns; as well as a few sweet treats such as the cranberry-and-forelle pear terrine or the chocolate yulo log. The interior at The Conservatory at The Cellars-Hohenort. Photo supplied. Indulge in a generous buffet of all your favourites from 12.30pm to 3.30pm this Christmas, as the Pepperclub Hotel’s COPA Restaurant celebrates with glazed gammon, home-made mince pies, braised beef short rib with Yorkshire pudding, gravy and more. 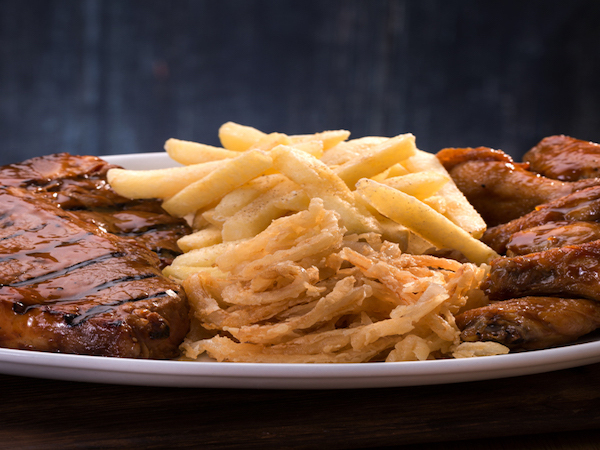 Lunch is R745 per adult, which includes a glass of bubbly and a bottle of red or white wine per table, and R275 per child under 12. Email on banqueting@pepperclub.co.za to book. The three sections of the Christmas lunch buffet menu at the Karoo Art Hotel offers a great balance between meat and vegetarian dishes for R395 per adult (children between the ages of seven and 12 pay half price). Highlights from the starters and salad sections include slow-roasted duck and chicken terrine with Mandarin orange jelly, and roasted butternut, beetroot and chevin salad. The main course carvery and roast section includes deboned Kassler loin with a honey-mustard jus, rosemary roasted leg of Karoo lamb, spinach and ricotta ravioli. Leave space for a selection of decadent desserts, such as the traditional brandy Christmas pudding with cinnamon vanilla crème anglaise, crème caramel and tiramisu. The festive calendar at Mint Restaurant includes a Christmas Day buffet dinner for R650 per person (including welcome drink) and a Christmas Day buffet lunch for R650 per person (including a welcome drink). The multi-course Christmas feast at Myoga Restaurant includes options of slow-cooked lamb shoulder with pomegranate molasses, roasted aubergine and lavash; and turkey ballotine with buttered turnips, asparagus fricassee, baby onion, brown butter and sherry gastrique. The price per person is R1450. Park Inn offers guests endless choices of Christmas food from their seven delicious buffet stations at R475 per person (R275.50 for children under 12). The cold and hot selections include ostrich carpaccio, baby leaf salad, tomato and chilli jam and Julienne of cucumber; grilled chicken, sautéed pak choi, mushroom and cilantro cream sauce; and dessert of mix berry panna cotta. Celebrate with a five-course Christmas Eve dinner with live entertainment in the Sherwood Room for R1950 per person, followed by a beautiful Christmas Day lunch menu that includes many classic Christmas dishes at Planet Restaurant for R1950 per person from 12:30 to 15:00. There’s also a buffet lunch in The Ball Room that consists of seafood, mezze, salads and hot carvery classics available for R1420 per adult and R650 per child. The President Hotel will be serving a three-course buffet style Christmas feast from 13:00 to 15:30. The menu includes Franschhoek smoked salmon with caper berries, red onion, crème fraîche and horseradish; a selection of carvery including honey-roasted gammon with apple sauce; delicious hot and cold buffets, and sweet treats such as pistachio and cherry Buche de Noel for R650 per person and R200 for kids under 12 (children under six eat for free). A dessert at the President Hotel. Photo supplied. 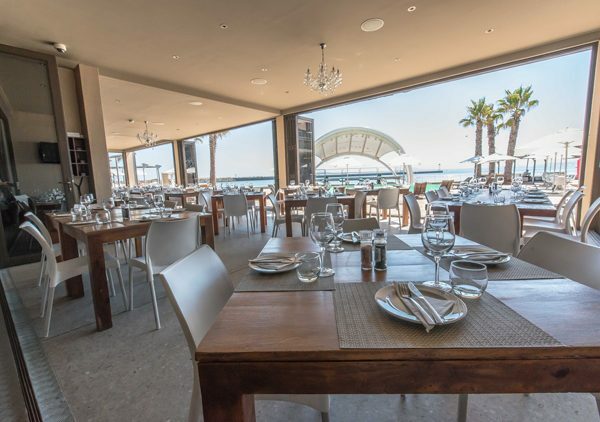 This year, Shimmy Beach Club is offering guests a lavish lunch buffet for R950 per adult and R275 per kid. Indulge in starters that include a sushi selection; a variety of Asian-inspired tapas; and antipasti. Different main courses include the likes of fire-roasted leg of Karoo lamb with thyme-infused jus, and a few choices of desserts such as the Lindt chocolate mousse. Shimmy Beach Club. Photo supplied. 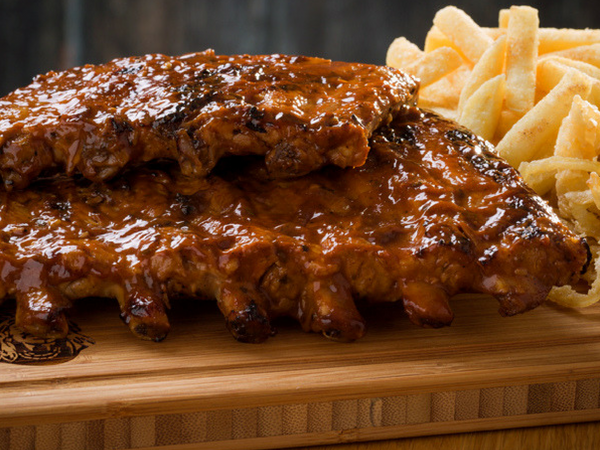 Expect a buffet-style three course Christmas meal for R800 per person (R290 for kids under 12). The menu includes smoke salmon roulade with cucumber noodles and Cumberland sauce; tiropita and tzatziki; a main with a selection of meat options such as the pork belly with an apricot, honey and Moroccan spice glaze served with their famous fruit chutney; and buffet style desserts that include crème brûlée and layered chocolate mousse. Celebrate this festive day with the buffet-style Christmas Day lunch menu at The Table Bay Hotel for R1450 per person and R1150 for kids. 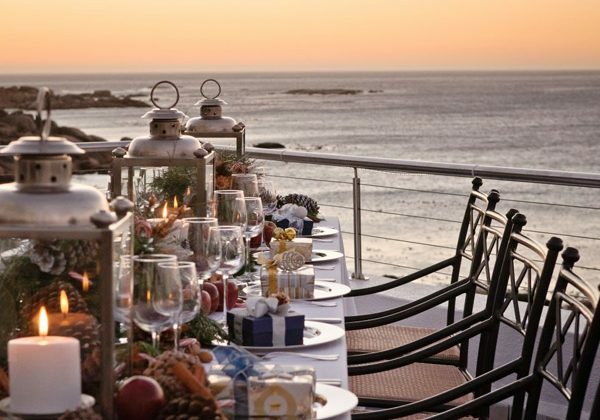 This year’s Christmas dinner at Tintswalo Atlantic is curated by Chef Guy Clark who will be using exclusively local produce. 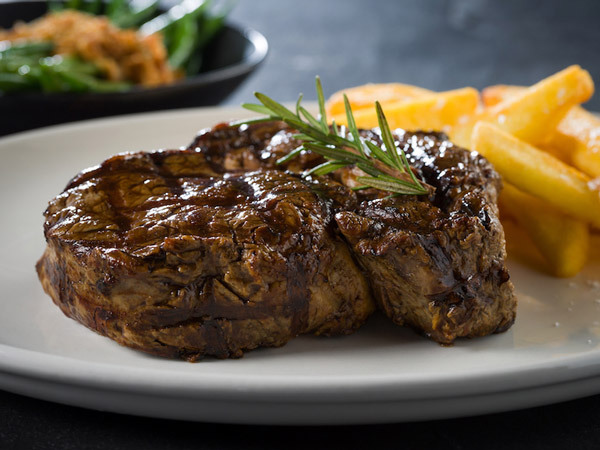 Expect starters and cocktails, followed by an extravagant harvest table of meat dishes such as springbok, kudu, Karoo lamb and natural grass fed beef. End with a plated dessert and nightcaps. The cost per person is R1110. Christmas Eve dinner: For R850, guests will be treated to a three-course dinner that includes a plated starter, buffet main and plated dessert, as well as a welcome drink and live entertainment. Christmas Day lunch: Expect a three-course buffet, table decor, gift and crackers as well as a welcome drink and live entertainment for R995 per person. The Boxing Day braai goes for R450 per person and includes a three course buffet and live entertainment. The terrace at Tobago’s. Photo supplied. Have we missed a festive Christmas special? Let us know in the comments below. We are in Hermanus and are looking for a Resturant for Christmas Day lunch. Maybe don’t list ONLY expensive places but think of Joe Soap who cannot afford an arm and a leg for a Xmas lunch but who would also like to enjoy the festivities. Us plebs also eat at cheap places and some of them has very good food to offer. 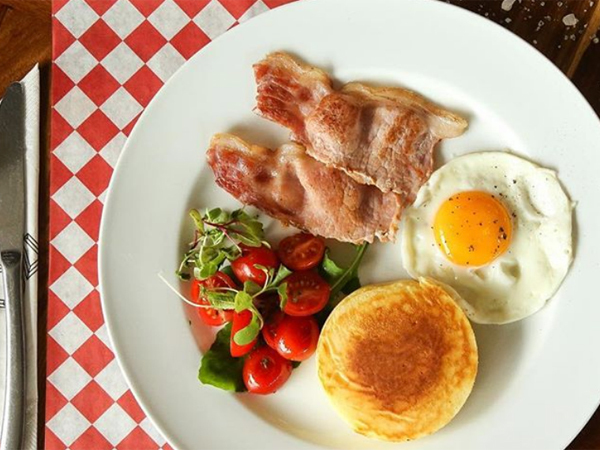 I am keen to know which restaurants or coffeeshops/bakeries in Cape town CBD are open on Christmas Day/Night ( 25th) for breakfast and dinner, not lunch. Most only open for lunch and close after, so I struggle to find suitable options for my guests for breakfast and dinner on 25th. 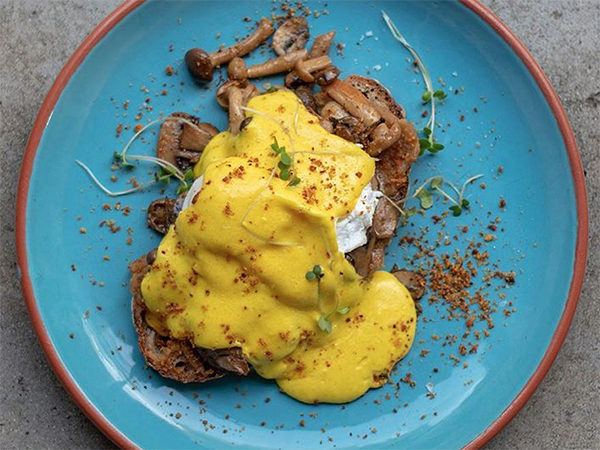 Looking for any inner city bakeries or coffeeshops open on new years morning? Holidaying in Cape Town and looking for restaurant for Christmas lunch around Czpe Town area.